I make a few killer recipes that everyone seems to love so thought I’d share them here on the blog. The first one is meatloaf. 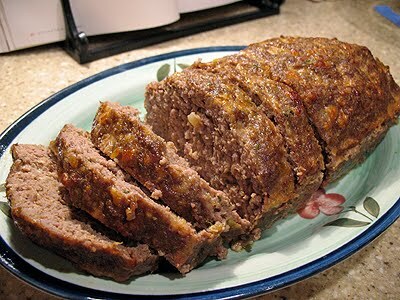 Designed after mom’s meatloaf but a bit different. Lawry’s Season Salt to taste. ½ to ¾ of a package of Saltine Crackers very finely broken up. Mix all in a large bowl thoroughly. Pat into loaf pan and bake in oven at 350 degrees for 45 minutes to one hour. I check on it after 30 minutes and then every 10 minutes after that. Slice and serve with potatoes or pasta and your favorite veggies.